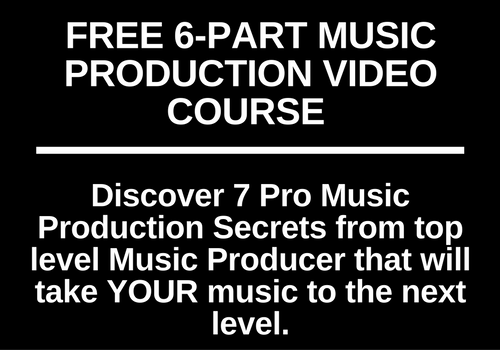 I want to give you access to my exclusive 6-part video course, "Sound Mind Sessions" for FREE, which is packed with music production strategies on topics such as: how to dominate in your lane, pro level networking, working with artists, the most important equipment to own and how to get paid as a producer. As an added BONUS, you'll also receive a 30-page PDF download detailing 7 strategies that you can use to create highly effective music that will consistently impress your clients. These strategies and tips come directly from my e-Book entitled "The Sound Mind" . ﻿Click on the button below to get free instant access to the tips. My name is Justin "F Major" Myracks, I'm a senior sound designer for Native Instruments North America Inc. in Hollywood, CA. 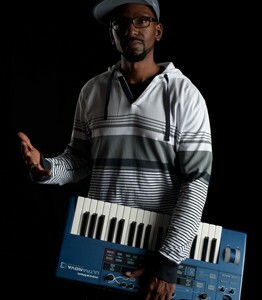 I've worked on numerous projects throughout my career including: Yamaha Motif ES/XS series keyboards, Maschine factory library and expansions, iMaschine library and expansions, George Duke Soul Treasures, Battery 4 library, Polyplex, Rounds, Monark, Studio Drummer, and West Africa. In addition to my sound design work, I've produced for rap music artists such as: Daz Dillinger, B-Real, Shade Sheist, Domino, 2nd II None, Locksmith, XL Middleton and Clinton Wayne. My film and television credits include: NBC, MTV, E! network, Access Hollywood, Oxygen, film “Good Hair” and more.